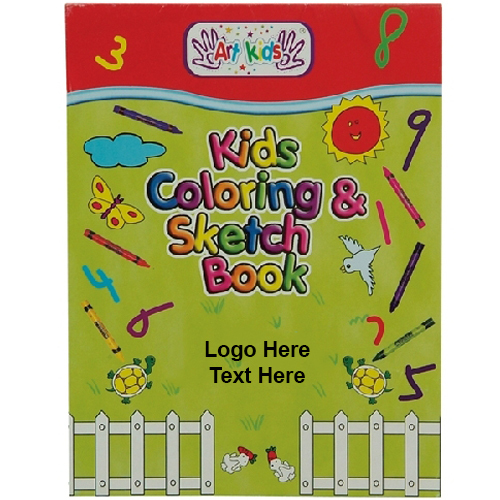 Custom Printed Big Creative Art Books - Kids Coloring & Sketch are featuring 10 coloring pages and 10 sketch pages. With A4 size these custom crayon coloring books and drawing books are of a total size of 8.3" x 11.5". You will get an imprint area of 2.5"W x 2"H in the front page to showcase your brand logo or event name. Summer camps and school workshops are best occasions to utilize these custom kids’ products. Order these products right now to gain free artwork design and no payment required until the artwork is approved. 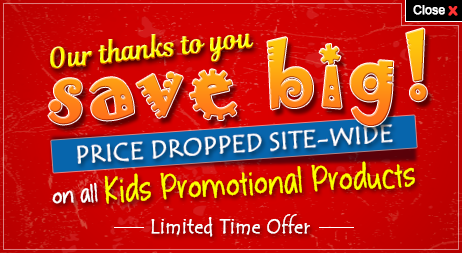 Request a quote to know what you can save on ordering Custom Printed Big Creative Art Books - Kids Coloring & Sketch. Product Size: 8.3" x 11.5"